Insure & Match Capital (IM Capital) launched today a new initiative, Confideo Venture Mentoring (Confideo VM), at the Four Seasons Hotel, Beirut, in the presence of USAID Economic Growth Office Director Cybill Sigler, Berytech Chairman, Mr. Maroun Chammas, and IM Capital General Manager Dr. Nicolas Rouhana. 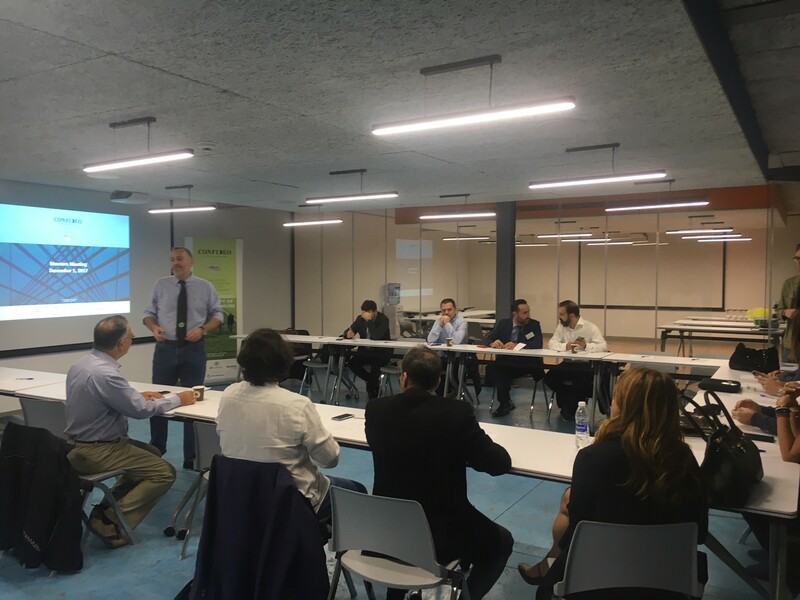 This initiative falls under the Middle East and North Africa Investment Initiative (MENA II) funded by the United States Agency for International Development (USAID), to help guide early-stage businesses in Lebanon as they grow and attempt to attract additional capital. 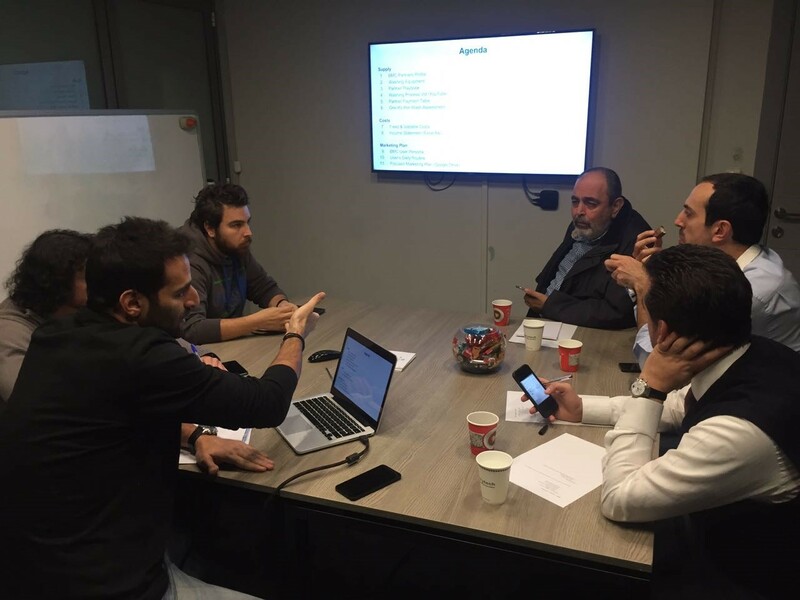 The Confideo VM initiative is also co-funded by the World Bank through its Early Stage Innovation Financing initiative in Lebanon. 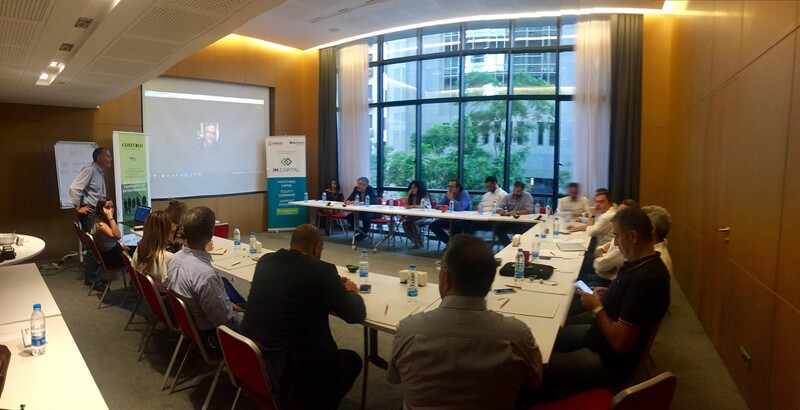 The launch event was attended by Lebanese government representatives, entrepreneurs, investors, bank directors and executives, private sector and NGO representatives, university Rectors and Deans, Chamber of Commerce members, business incubators and accelerators managers, and key ecosystem stakeholders. 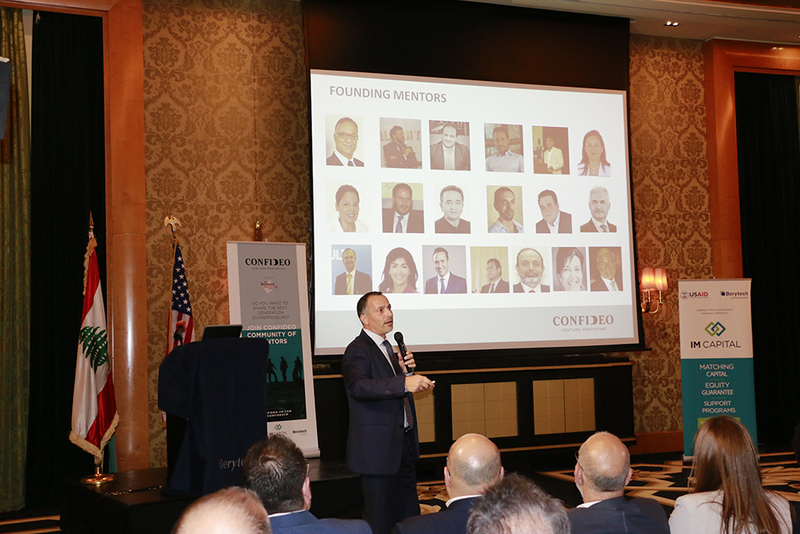 Powered by the Massachusetts Institute of Technology Venture Mentoring Service (MIT VMS), Confideo VM is designed around the belief that a business is far more likely to succeed when an entrepreneur can draw on the advice and guidance of a team of mentors with proven skills and experience. Team mentoring also increases the likelihood for the venture to build strong relationship with at least one mentor, ensuring the continuity of the mentoring relationship. “Mentoring is essential for entrepreneurs and it plays a vital role in introducing the requisite skills for early-stage entrepreneurs in the country”, said Mr. Chammas in his opening keynote. Economic Growth Office Director Cybill Sigler stated, “To entrepreneurs here today, we encourage you to tap into this mentorship program because a mentor will prove to be an invaluable resource in facilitating your growth as an entrepreneur and build your company’s success.”. 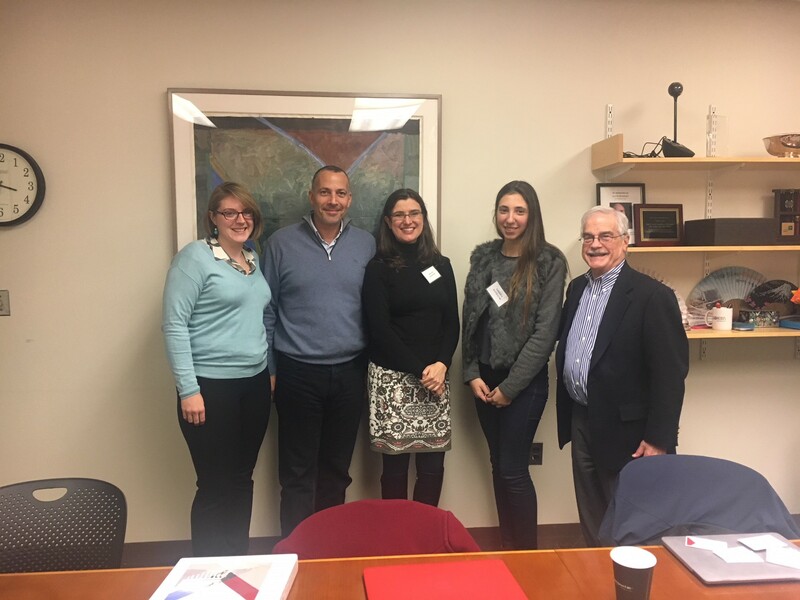 Confideo VM mentors practice techniques drawn from a 16-year proven methodology of team mentoring by MIT VMS, thus helping entrepreneurs grow their skill sets, bring their ideas and inventions to market, and grow their potential. “As a sister company to MIT VMS, IM Capital crafted Confideo VM, a platform and community to which ventures from all stages and all sectors can apply to, free of charge. 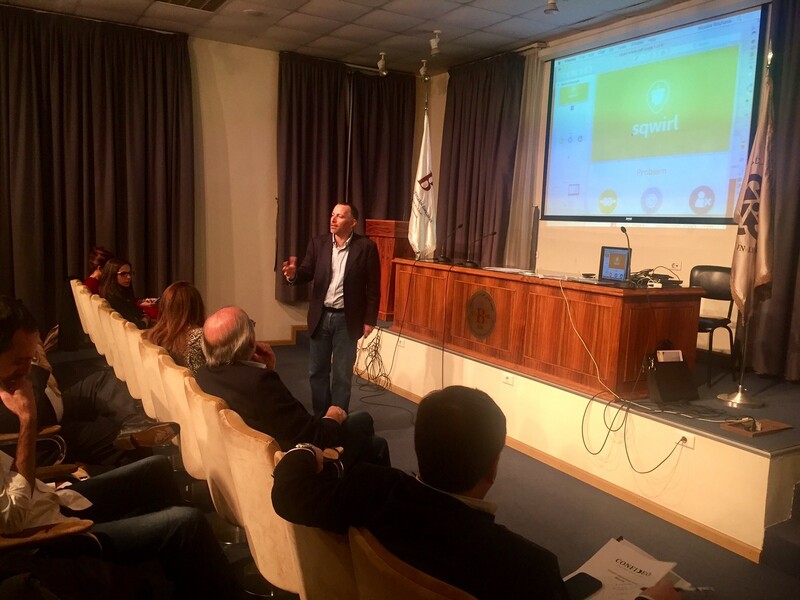 Entrepreneurs will benefit from the confidential and tailored guidance of a diverse pool of seasoned mentors who will accompany them throughout their venture journey” explained Dr. Nicolas Rouhana, General Manager of IM Capital. 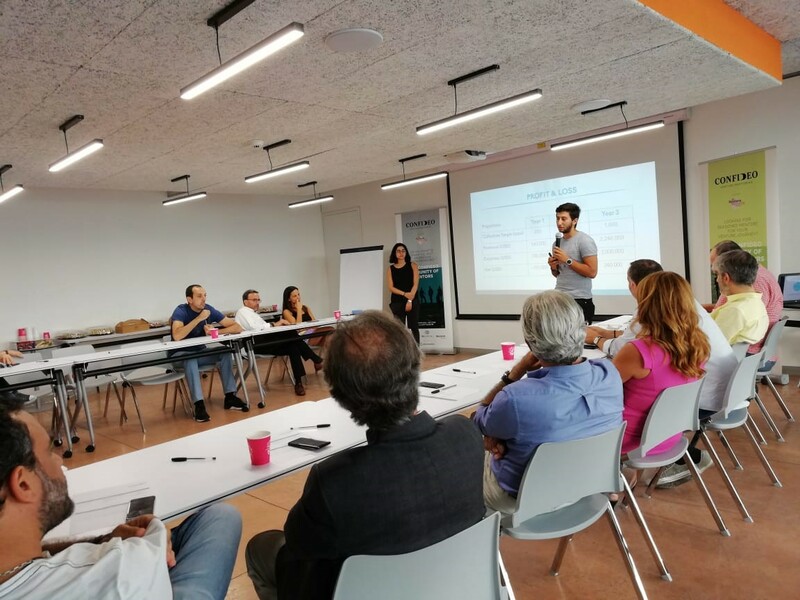 “After the launch of Seeders Masterclass for Business Angels in July, Confideo Venture Mentoring comes as an essential initiative to complete an array of services offered by IM Capital for the support of entrepreneurship and the local ecosystem in Lebanon”, he concluded. Confideo VM will kick off with a selected batch of founding mentors during a full day on November 18 to go through the MIT VMS model and underlying guidelines.